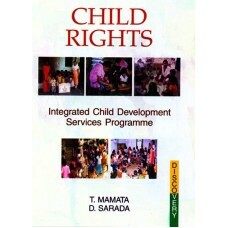 Contents:– Introduction, Review of Literature, Methodology, Results and Discussion, Summary and Conc.. 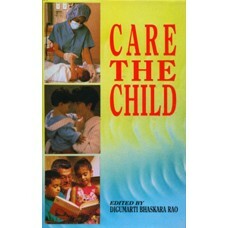 Contents:– Introduction; The Causes of Child Abuse; International and National - Perspective; Socio-.. 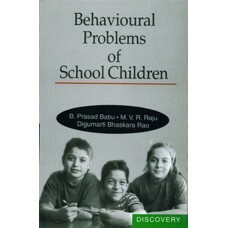 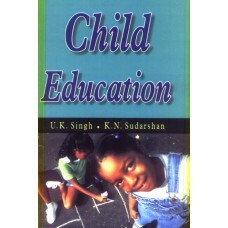 Contents:– Child Education, Mass Media and Young Children’s Development, Develop-mental Theories in .. 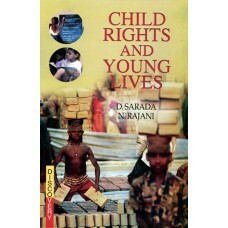 Contents:– Stop Child Labour, Child Labour in Weaving Industry, Child Labour: Targeting the Intolera.. 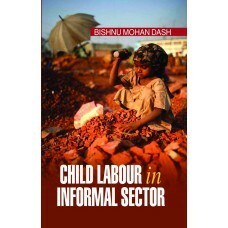 Contents:– Child Labour: Targeting the Intolerable, Stop Child Labour!, Child Labour in Weaving Indu.. 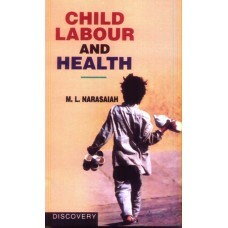 Contents:– Child Labour and Child Rights Issues Among Katkaris and Bhils; Research Methodology; Chil.. 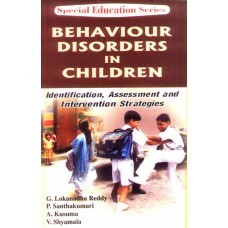 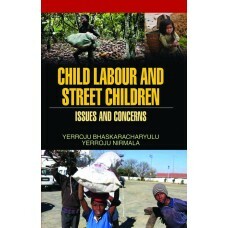 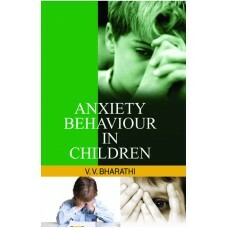 In this context, an edited book on “Child Labour and Street Children: Issues and Concerns” has broug.. 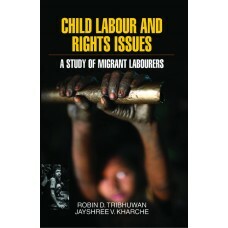 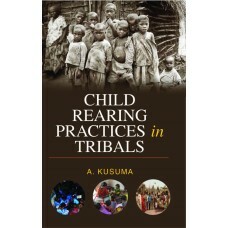 Contents: – Introduction; Review of Literature; Research Methodology; Child Labour Legislations in I..
An important feature of this comprehensive volume is that it is based on the empirical context to ex..